What are the types of CBD Oil? 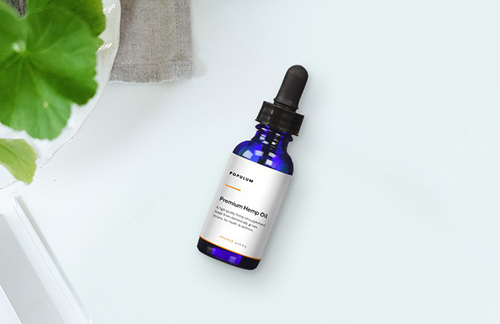 There are many different type of CBD products and because the industry is constantly expanding, more types of products are created all the time. Because of the different types of endocannabinoid receptors in the body, there are different methods of delivery that work. In this article, we’re going to discuss what the different types are and why you may want to use (or avoid) certain ones. Cannabidiol oil, also called CBD, is a health product that has been seeing a lot more use in the past few months. It is one of the compounds known as cannabinoids that are found in the cannabis plant. It interacts with the body’s endocannabinoid system to help us to absorb our naturally occurring cannabinoids more easily. This can help with a variety of health issues and it promotes general wellness by keeping our bodies in balance. There are a broad range of CBD products, and each one can help with different things or may work better for certain people. You can explore those types below. 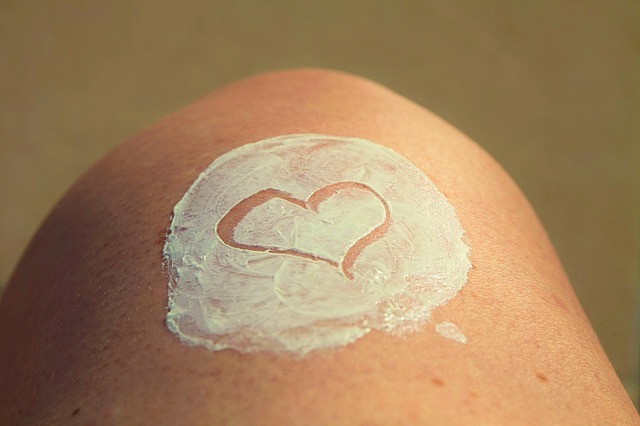 Topicals come in the form of balms, creams, salves, lotion, and a variety of other health and beauty products like shampoo and conditioner, or even deodorant. This type of CBD doesn’t go into the bloodstream; instead, they interact with the skin and the CB2 receptors of your endocannabinoid system. They are designed to be applied directly to the affected area, or whatever area you want to take care of. These types of products are most commonly used for acute injuries or inflammation. You can apply a CBD cream or pain relief gel directly to where you’re feeling sore and it will penetrate into the skin and help to relieve that pain. Some creams are made with camphor, menthol, or capsaicin to bolster their effects. Other topical CBD products are for general skin health. You can get lip balms, a soothing cream for sunburn, a shampoo for dry and damaged hair, and more. These products are designed to help moisturize and protect your skin. Tinctures or CBD Oils were the pioneering delivery method for this supplement. They are still the most commonly used and widely available products on the market today. This liquid form can be ingested by itself, or mixed with food or drink. Many people also put it under their tongue because when used sublingually, CBD can have better bioavailability. 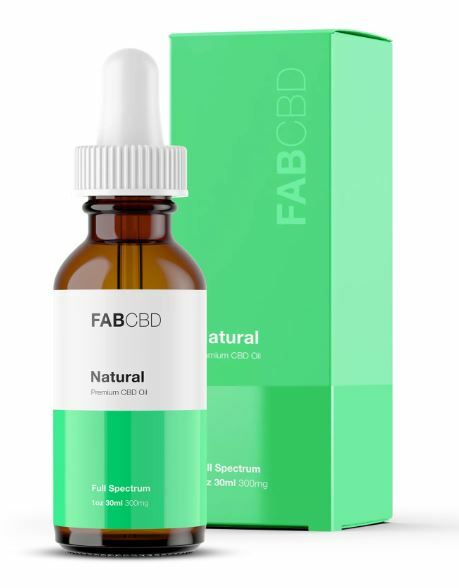 This is a great introductory product because ingesting CBD oil can help with a variety of health issues and comes in very low to very high concentrations based on your needs and level of experience with CBD. It also tends to be the most affordable option. A lot of people turn to tinctures for a range of problems from chronic pain to insomnia. It has also been found to be effective for weight loss, or just promoting general wellness. One of the perks of this type of CBD oil is that it comes in multiple flavors ranging from fruity flavors to things like mint. However, there are some drawbacks with this method of taking CBD, though. Some people may not like the flavors offered and using the dropper can make it difficult to ensure that you are getting a precise dose. CBD Isolate comes in a few forms like crystals, powders, and wax. It tends to be the most expensive method of purchasing CBD but it is also the purest form that you can purchase. This method offers the most precise dosage because you can measure it right down to the miligram; however, this is a product that we typically recommend for more experienced users. The crystals and wax can both be vaporized, almost like smoking. The crystals can also be consumed like hard candies if you so choose. The isolate is a very versatile product because it can be added to eliquids for vaporizing, added to foods or beverages, and can also be used in cooking. You can also use the isolate to create your own skin care products, bath bombs, and so much more. The versatility is what draws most customers to this type of CBD. Vaping CBD oil is growing in popularity because of the increased bioavailability seen with this method of consumption. During vaporization, CBD enters your lungs and diffuses directly into your bloodstream instead of passing through your gut and liver. The first-pass effect happens in the gut wall and the liver, and that is when fractions of the drug are lost before reaching systemic circulation. When you vape CBD oil, you don’t have to worry about that, which means that more of the CBD can get into your system and faster. This is why vaping CBD oil is great for anxiety, and nausea, as these are things you would want to dissipate quickly. Also, because you will feel more effects and faster, this allows less CBD to be used at one time. One thing to keep in mind with vaping is that the dose tends to be much lower. If you are someone who needs more CBD, then you may want to consider the strength of a vape liquid before buying it, that way you can make sure it will meet your needs. You can buy CBD liquid to use as an additive to your favorite vape juices, or try something new. It comes in a variety of flavors (Hemp Bombs even makes a Sugar Cookie flavor! ), but you can also choose to purchase it unflavored. You can get bottles of juice or pre-filled cartridges that just screw into a battery. Because of the various types of CBD that exists, you can do a lot with it in the kitchen. Of course, if you’re not interested in doing so, that’s okay! Plenty of brands have gone ahead and taken care of it for you by making edible CBD products. You can get CBD snacks like hot cheese snacks, chips, and more. 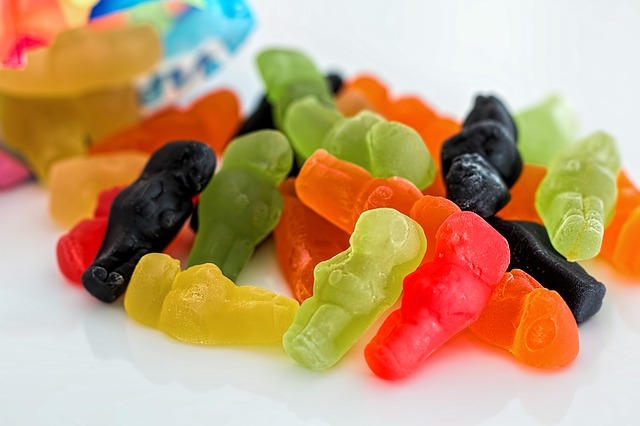 You can also get it in the more common form, gummy candies. There is also mints, chewing gum, and a variety of different types of beverage. As far as beverages go, your options are equally diverse. There are different coffees and teas that are formulated with CBD, there are syrups that you can add to other drinks, shots, protein powder, and even water! Drinks make it easy to get your CBD if you’re not big on snacks. Gum and mints are another way to make sure you’re getting your daily dose, and they act fast because of the mucosal membranes in your mouth. They allow for faster absorption than digestion alone. If you want to ingest your CBD but you don’t want to worry about measuring out an oil or you just don’t like the taste, this way gives you a lot of options. CBD edibles are great because they are easy to take with you on the go, most come in resealable packaging, and they offer extremely precise dosing. 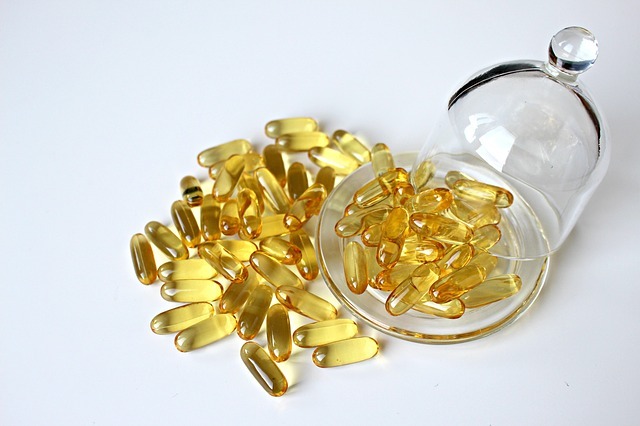 CBD capsules were the first type of CBD pill to hit the market but brands have expanded to include easier-to-swallow softgels, and just regular pills. One of the biggest advantage of this method is that the dosing is as precise as it can possibly be. Because these pills are made from isolates, there is no room for anything to even be slightly off. Some people feel more comfortable with such a precise dosing method. The fact that the doses are pre measured also makes it easier. You can pop these in with your other daily supplements or medications to make sure that you don’t forget. This could be good for older patients, too. Pills also allow for pretty fast delivery because they are so small and easily digestible. This might be a good option to explore if you don’t like the taste of any edibles or oils. The only drawback is that some companies may put additives in their capsules. You’ll have to do your research to be sure. We love the ones offered by CBDmd. 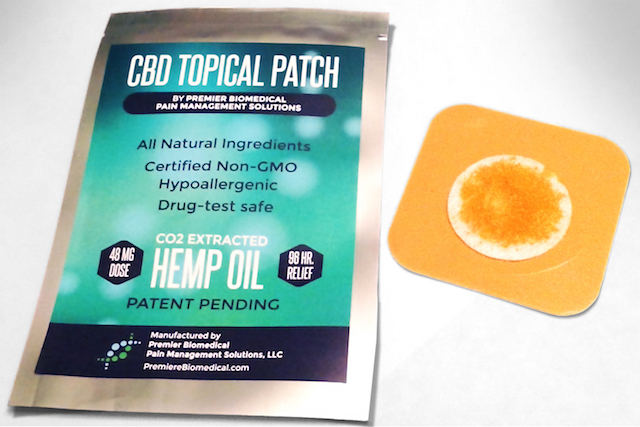 CBD oil patches are another topical method, but with the patch, the cannabinoids would be able to penetrate into the bloodstream. A patch is a medicated adhesive that is placed on the skin to deliver a specific dose of medication – through the skin and into the bloodstream, promoting healing to an injured area of the body. An advantage of transdermal drug delivery over other delivery systems like oral, intravenous, intramuscular, etc. is that a patch provides a controlled release of the drug. It’s done through a porous membrane or through body heat that melts medication formulations embedded in the adhesive and allows it to be absorbed. This is a good type of CBD oil delivery to address pain and inflammation. Regardless of the delivery method, the benefits of all types of CBD oil on the body are incredible. You can research more about what method may be best for you to help you select your ideal method and product.